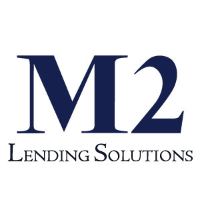 The M2 Lending Solution philosophy is simple  find the best product available for each customer. 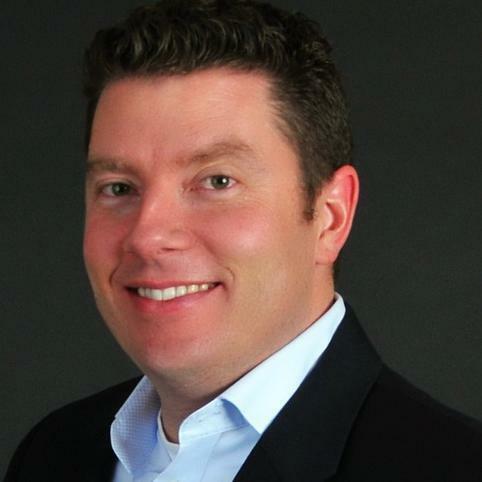 Tim and his team believe that by always putting the customers best interests first, the business will continue to grow through repeat and referral business. Its no wonder M2 Lending is one of the top producing brokerage firms in United States. Let the knowledgeable and accomplished members of the M2 Lending Solutions team put their talents to work for you!